The U.S. Marine Corps has issued an official request for information (RFI) for Biological Warfare Agent Hand Held Assay (HHA) systems. Respondents are encouraged to furnish information papers describing their product’s capability to meet specified requirements outlined in the RFI. 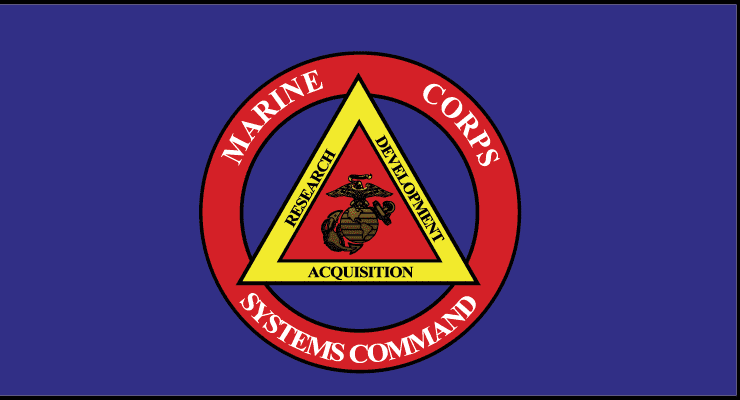 USMC, through the Marine Corps System Command, anticipates awarding a contract for 480 combat HHA systems and 450 trainer HHA systems. The acquisition is planned for completion prior to the end of the 2015 federal fiscal year. Further details are available via Solicitation Number: M6785415I1014. The RFI response deadline is February 11, 2015.